Early internal-combustion engines were rudimentary, dangerous, and difficult to operate, and were thus downright risky for the era�s women, clothed in voluminous Edwardian dresses and patriarchal notions of competence. 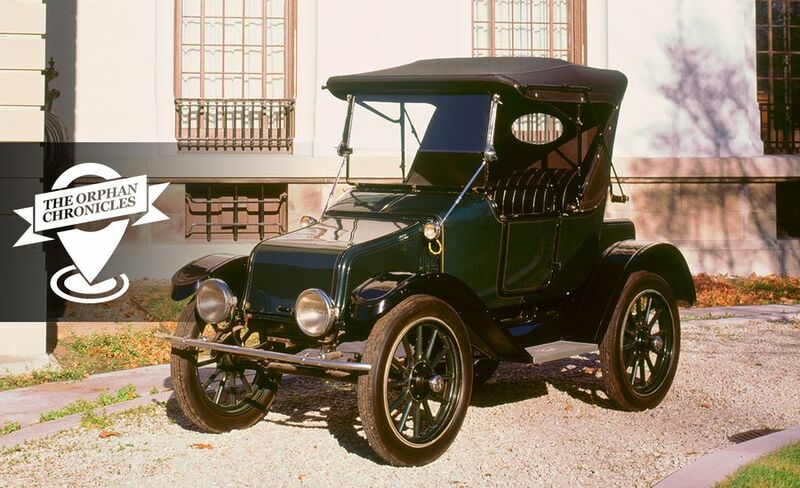 Lucky for them, the Electric Car was invented, and Baker was the best-selling one of the era. 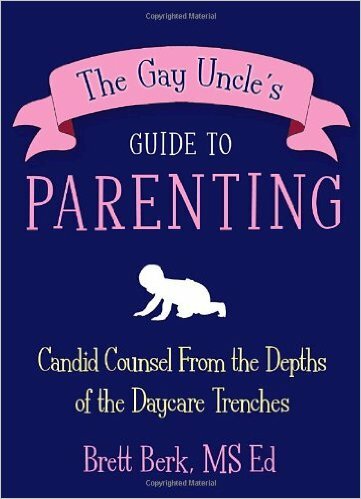 A must-read for every parent you know.